Bookcases used to be a staple furniture piece in the living area, but nowadays many people choose not to have one. A bookcase can easily look unorganized and cluttered which may be one of the reasons. 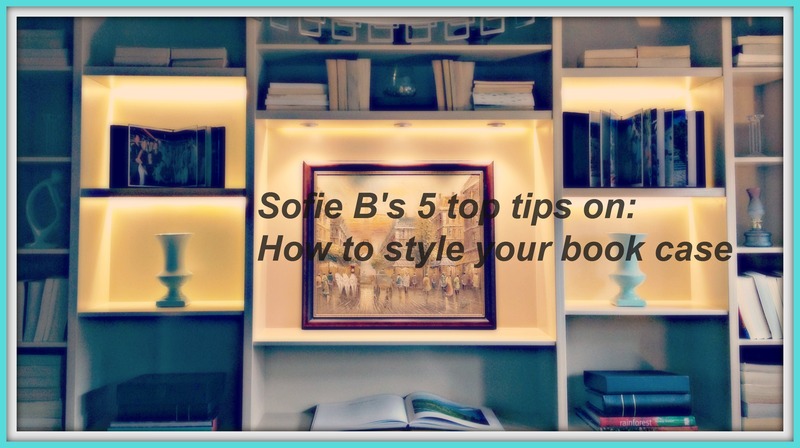 Here are 5 tips on how to make your bookcase look fabulous even with soft covers and space for trinkets.